Cecilia Jones. Photo courtesy of Cecila Jones. Take one look at Denver’s evolving skyline and it would seem that everyone wants a piece of this city. At the height of the summer last year, 28 tower cranes rose above the downtown area, many of them for high-rise apartment buildings. It was clear evidence that the city is still playing catch-up with a population boom that saw more than 100,000 new residents move in between 2010 and 2017, according to the U.S. Census Bureau. For the beverage alcohol industry in Denver, these changes have led to a more discriminating and international clientele. 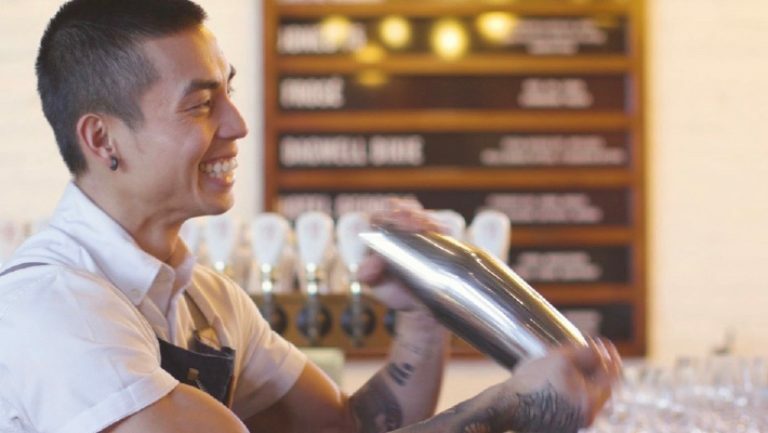 While Denver remains one of America’s most devoted beer cities, the options have expanded, thanks in no small part to talented professionals—like the following five—who have cultivated a more dynamic beverage scene for an ever more curious population. 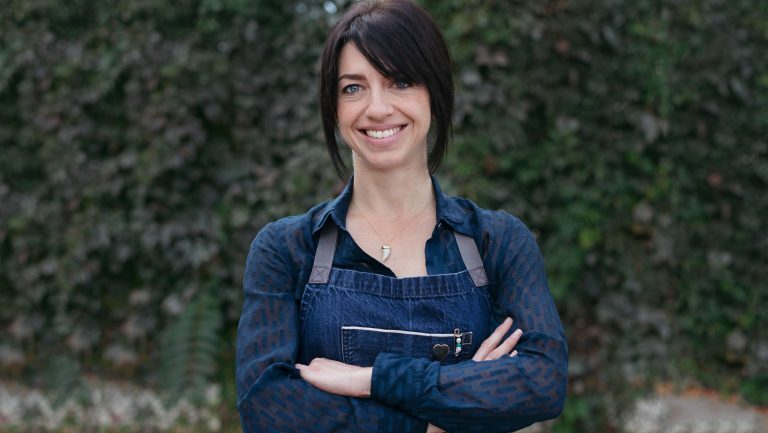 For Jones, her path to sake connoisseurship feels like a full-circle return to her childhood. Her parents, who are Buddhists, frequently took her to Japan when she was a child to visit the Taiseki-ji temple in the foothills of Mount Fuji. 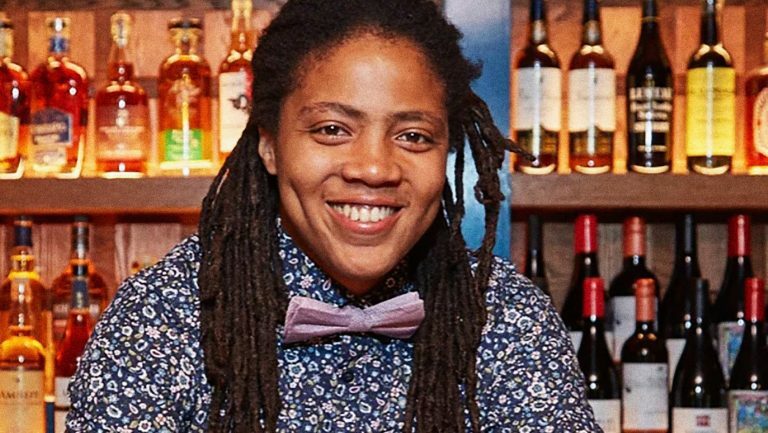 After becoming a professional dancer in New York City and Denver, she eventually turned to hospitality, where she was drawn to Uncle and the work of Chef Tommy Lee, whose authentic approach she admired. But despite childhood familiarity with Japan, she had some adult catching up to do. 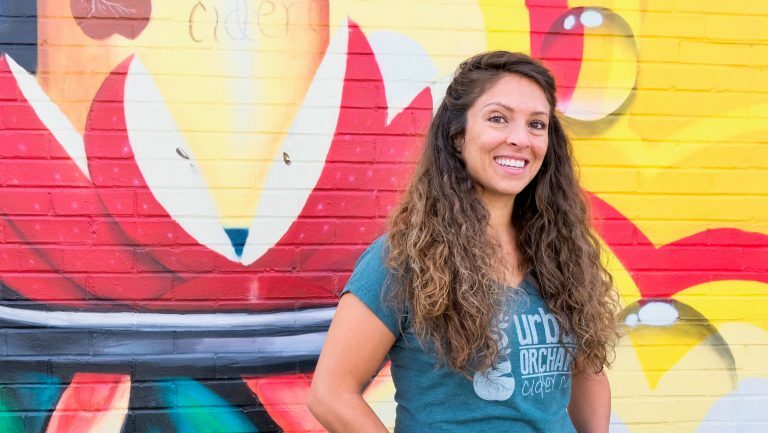 “Being asked to take over the beverage program [at Uncle],” she says, “meant I had to get to know sake.” After two years in her current position, she will now oversee a second Uncle—a larger location in the West Washington Park neighborhood. Erin Lindstone. Photo courtesy of Erin Lindstone. 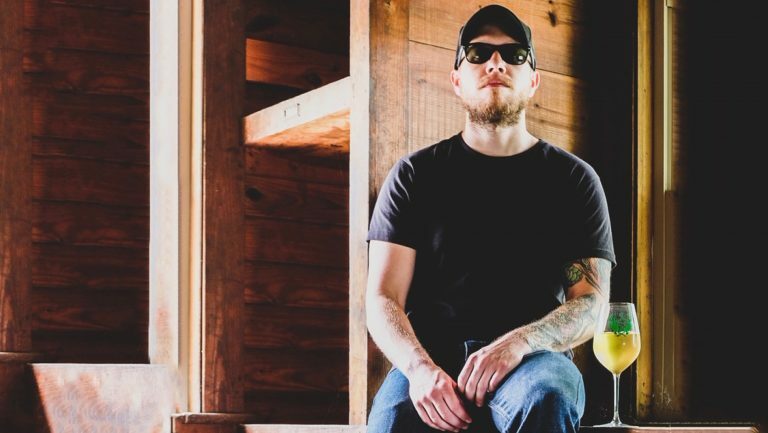 Lindstone has worked with Barolo Grill owner and wine director Ryan Fletter to update the 26-year-old restaurant’s wine program. 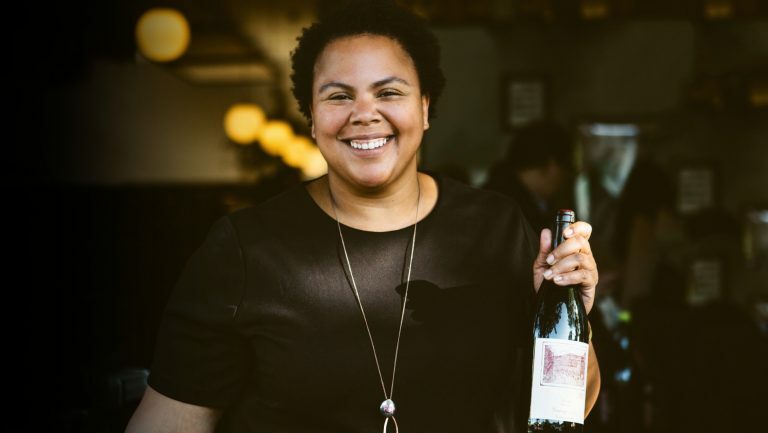 Her efforts to modernize the wine menu helped the restaurant—which includes a cellar of more than 2,100 wines—attain the Grand Award from Wine Spectator in 2018. “Ryan and I were strategizing how to not scare people away with all these great wines we’re cellaring,” says Lindstone, adding that part of their strategy was to develop a curated selection of Coravin pours by the glass for older vintages. “We’re so lucky,” she says, “to have this crazy library of wine that has been built over 26 years.” Lindstone says the Coravin program has been an effective way to highlight great wines that were otherwise getting lost on the list. 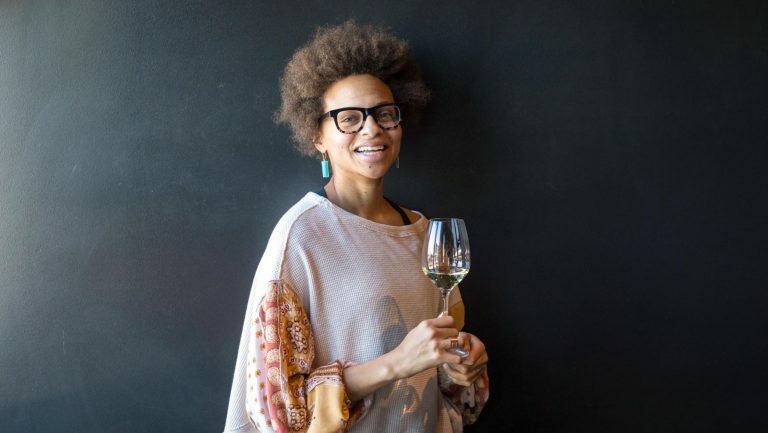 She and Fletter also devote a page of the menu to the most impressive wines they discover during the annual trip to Italy made by the full restaurant staff. Allison Anderson. Photo courtesy of Allison Anderson. 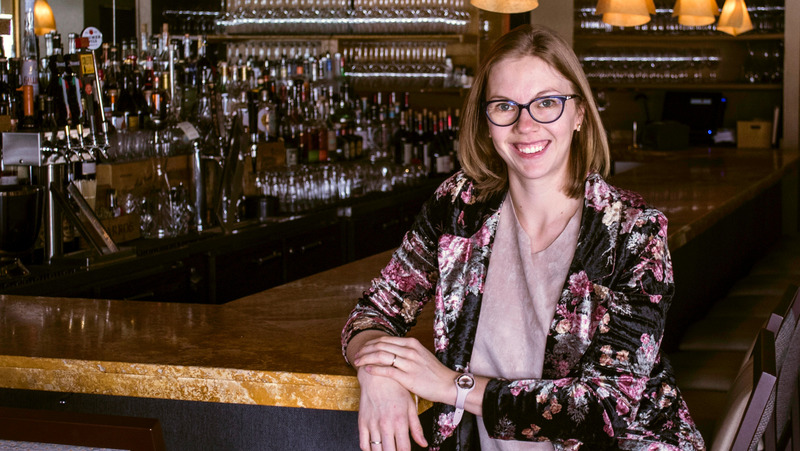 As the wine director of Denver’s popular upscale Italian restaurant Tavernetta, Carlin Karr has a unique perspective on the city’s up-and-comers. That’s because Tavernetta, and especially its sister restaurant in Boulder, Frasca Food and Wine, have been cultivators of the highest levels of beverage talent. Karr, who worked with Allison Anderson at Frasca for five years, immediately noticed her “obsession with the guest experience.” Now Anderson is overseeing the beverage program and hospitality at two of Denver’s most buzzed-about restaurants—Beckon and Call. 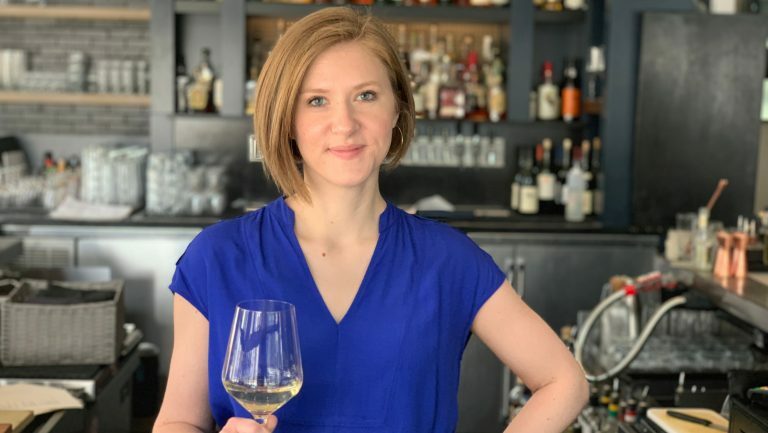 “Allison has a quiet warmth behind the bar that is so rare and special,” says Karr, adding that her ability to make lasting personal connections with guests helps to set the vibe for both restaurants. Anderson explains that forming such bonds with guests isn’t about service as much as it is about nurturing and caring for others. “To make anything for someone else—that’s a very intimate experience,” she says. “I want to give you something that you love, and I want to talk to you about it.” She finds that this work philosophy opens the door to playfulness for her guests, something that she and her staff take full advantage of at Call, where they put paper umbrellas in cocktails, serve Aperol spritzes in fishbowl margarita glasses, and embellish drinks with oversized but meticulously made garnishes. Anderson has also emerged as one of Colorado’s foremost experts on mezcal. She is so fond of mezcal that she says it’s her spirit animal. “Or, I guess, it’s my spirit spirit,” she says, laughing. “It has such a deep history, and anytime you can taste a well-made mezcal, you go there [to its place of origin]. 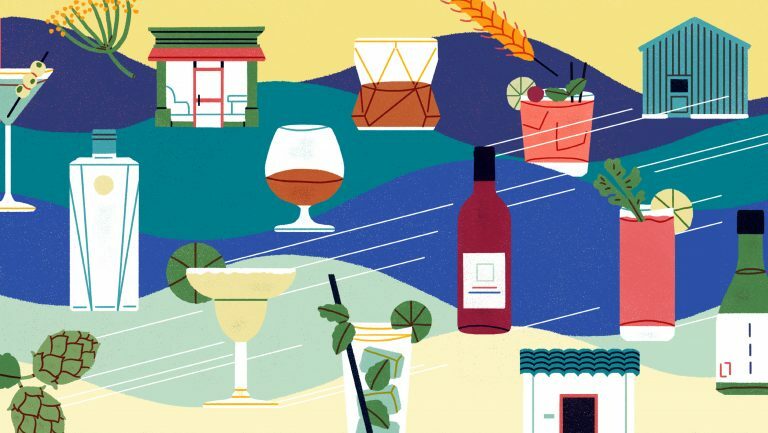 I’ve had mezcal that brought tears to my eyes because it was so familiar and because it brought me right back to Mexico.” Because of its versatility, Anderson uses mezcal in many of her cocktails, and of course—as a devoted nurturer of the guest experience—she finds great reward in introducing different mezcals to her guests. Zach Coleman. Photo courtesy of Point Five Creative Consulting. Paige Dana. Photo courtesy of Paige Dana. Kevin Day is a wine writer and photographer based in Colorado and the founder of the wine website Opening a Bottle. He is an Italian Wine Scholar with Highest Honors and a member of the International Association of Culinary Professionals. Follow him on Instagram and Twitter @openingabottle.